Chilanda is from the village of Maniche where her parents still live. She came to live here at the Fond Blanc Orphanage in 2012. 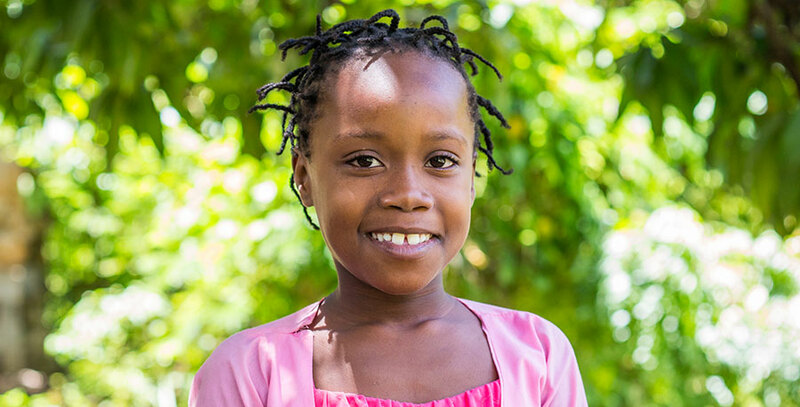 Chilanda enjoys going to school and studying. When she grows up she wants to be a lawyer. Childanda can be shy at first but once you get to know her she is very sweet and even sometimes sassy. She is a leader with the younger girls often times telling everyone what to do when they are playing. Chilanda’s best friend is Maselene. She loves to jump rope and run around and play with her friends.